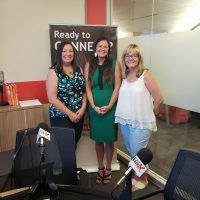 On this episode of 3C Amplified host Jacqueline Destremps talked about community partnership and the strategy behind the expansion of ToolBank USA from Atlanta to 7 other markets, including Phoenix. ToolBank is truly a resource amplifier and source multiplier, serving the servers by providing access to tools for organizations who are regularly charged with solving some of the most entrenched issues in the shared community and have limited resources to do so. 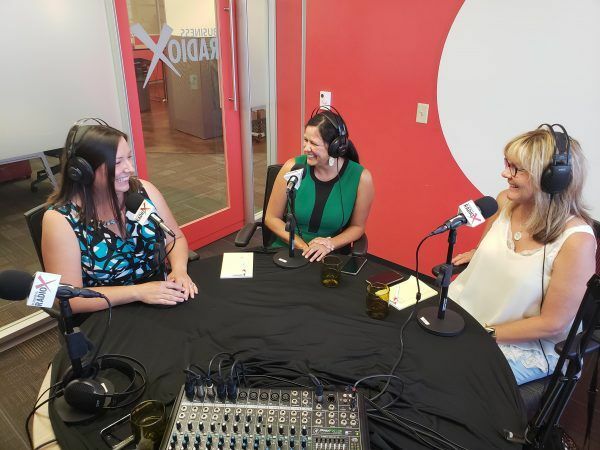 Phoenix ToolBank equips organizations to do more, build more, and be more! ToolBank’s over $250,000 inventory enables multiple organizations and projects to be equipped weekly and they couldn’t have done it without the generous support of manufacturers such as Stanley Black and Decker, AMES, Little Giant Ladders, and Home Depot. Their partnership creates a more efficient resource for the community. 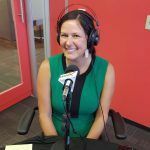 Tune in to hear how community is the driving force behind each ToolBank location and at the heart of ToolBank USA. 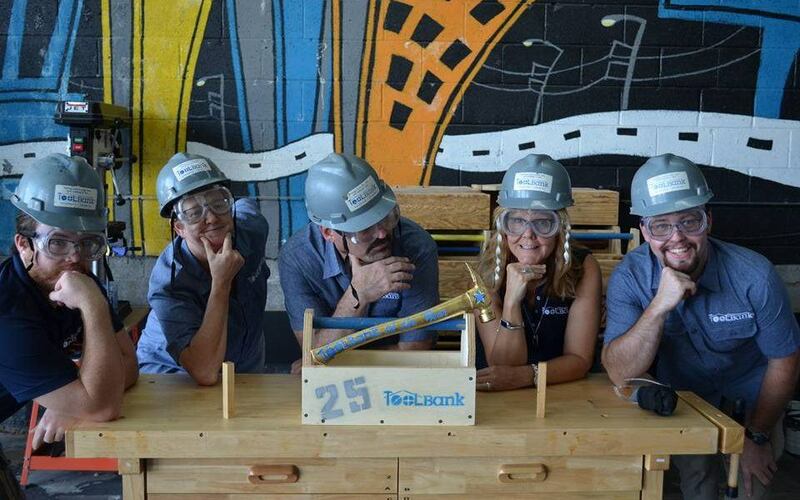 Phoenix ToolBank loans tools and equipment to nonprofits, schools, neighborhood associations, government departments, and other charitable causes to equip volunteers, staff and students as they create sustainable change in their local communities. By investing in ToolBank, nonprofits are able to equip volunteers and staff to support projects without having to redirect agency funding away from their critical missions. This also allows the nonprofit to avoid having to store, clean and maintain the tools, which may only be used for a one-time project and incur additional expenses. 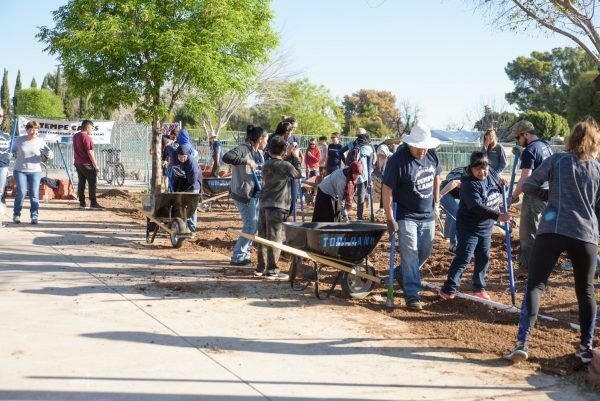 Phoenix Community ToolBank, an affiliate of ToolBank USA, opened locally in April of 2015 and has loaned $1,325,478.70 worth of tools to Arizona communities, equipping 47,193 volunteers on 1,293 projects to date. ToolBank tools have supported projects throughout the state including the rehab of a low- income family housing complex through Labor Community Services, beautifying schools in the west valley during the “Love our Schools” week sponsored by School Connect, assisted with a floor renovation at Chrysalis Domestic Violence Shelter, planted trees at a Tempe elementary school through Trees Matter, and much more. ToolBank’s over $250,000 inventory enables multiple organizations and projects to be equipped weekly. The majority of the tool inventory has been donated by tool manufactures such as Stanley Black & Decker, AMES, Little Giant Ladders, and Home Depot. Currently ToolBank serves over 150 charitable and community organizations statewide with various missions ranging from supporting children/education, seniors, low-income housing, arts, homeless and more. USA. Since opening, Jana has worked at creating innovative solutions to support local nonprofits. 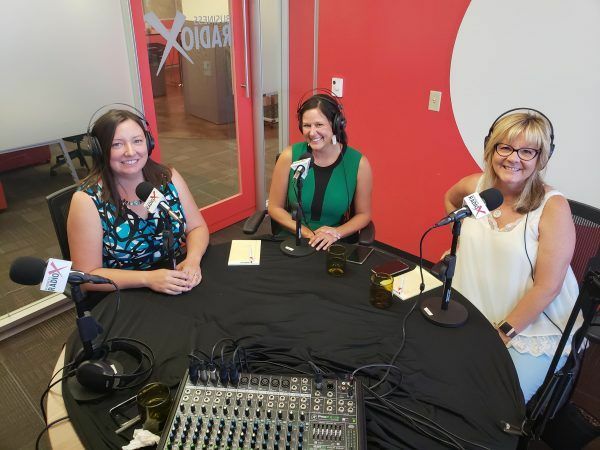 Jana believes nonprofits have a responsibility to create an engaging experience for their volunteers by having the “right tool for the job” and ToolBank is committed to making that happen for Arizona nonprofits. Jana attended Indiana University, completing a double major in Biology and Criminal Justice. 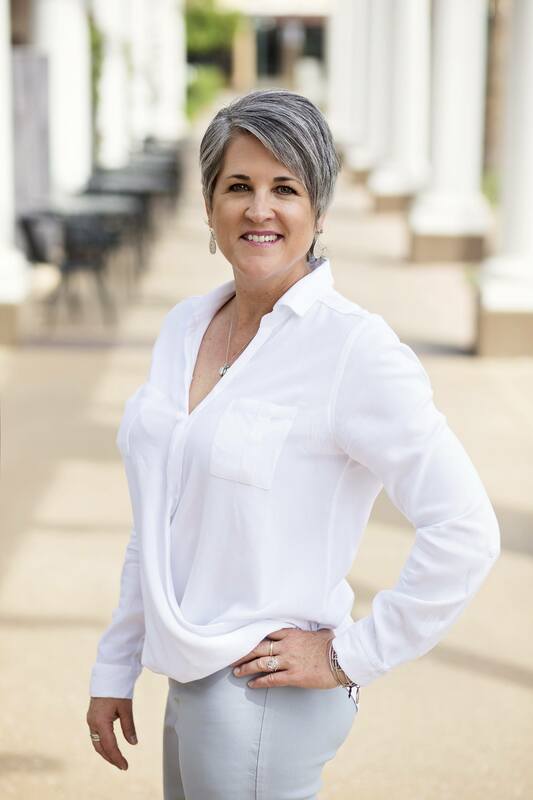 Since leaving IU, she has found a passion within the nonprofit community, later completing a Graduate Certificate in Nonprofit Leadership and Management from Arizona State University. 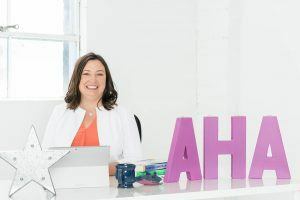 Before Jana set out to shake up the tool world in Arizona, she worked with homeless youth for 10 years, sparking her passion to advocate for young people’s rights as a voiceless population. Jana also had the honor of supporting the Arizona National Guard as the Family Assistance Center State Coordinate, which supports our local guard families during deployment. Jana is an active member of her community serving on the Board of Directors for AZ VOAD and previously serving on the Board of Directors for Tempe Leadership and YNPN. Jana is a graduate of Tempe Leadership Class 26 as well as ASU’s Gen Next Leadership program, Class 4. She is also the proud mom to her sweet daughter, Charlie and pug Walter. When not chasing after Charlie who is crawling and standing, Jana enjoys yoga, running and watching IU basketball. And her favorite tool is a nail gun as it is big, powerful, and gets the job done efficiently, which speaks to her for some reason. 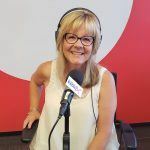 Patty Russart joined ToolBank USA as CEO in May of 2018. Since late 2008, Patty was the Executive Director for the Atlanta Community ToolBank (ACTB). She began her career in Engineering for almost ten years, working in bridge rehab and road construction. A passion for reading led to a transition into the non-profit sector, first through volunteering as an adult literacy tutor and then as a certified English as a second language instructor. In 2002 she received an MA in Organizational Management to help her better serve charitable organizations. Patty has worked for Literacy Volunteers of America at a local and state level, United Way-Canada, Retired & Senior Volunteer Program/Senior Companion Program and Little City Foundation. She has had the opportunity to serve the charitable sector in West Virginia, Saskatchewan, California, Illinois and now Georgia. Her mantra is ‘where there is a will there is a way’ and that is how she approaches fundraising for the ToolBank. Patty successfully completed a $1.525 million Capital Campaign for the ACTB, which allowed them to purchase a much larger warehouse space and add a Tool Training Center. Today the ACTB has grown from an inventory valued at $250k to almost $500K and to date it is serving over 1050 unique charitable organizations. The Tool Training Center serves over 300 students per year including youth, ages 11-18 from low-to moderate income families, children and young adults in foster care, Girl Scouts, first responders for disasters and Veterans in transitional housing. Patty has led and been part of a multitude of fundraising campaigns over the past 23 years. During 2011, Patty led one of the most major changes in the history of the Atlanta Community ToolBank. ToolBank USA, born out of the ACTB, had been established by the end of 2008 and Atlanta ToolBank became the model for them. At the same time, the Atlanta ToolBank divided into two distinct nonprofits. At the end of 2011, the Tool Bank turned over its HouseProud Program to the newly formed HouseProud Atlanta Inc. organization. In 2012 the ToolBank began its ReTooling the Future Capital Campaign to raise $1.6 million for the purchase and renovation of a larger warehouse. By 2013, enough funds had been raised to purchase and move into a much larger facility. All outstanding debt on the building was paid in early 2015. At the beginning of 2017, ACTB began a second Capital Campaign to renovate the interior and exterior of the building. Renovations of the interior were completed by the end of 2017 and the campaign should reach its goal of just under $1 million by the end of 2018. Follow Phoenix Tool Bank on LinkedIn, Facebook, Twitter and Instagram.